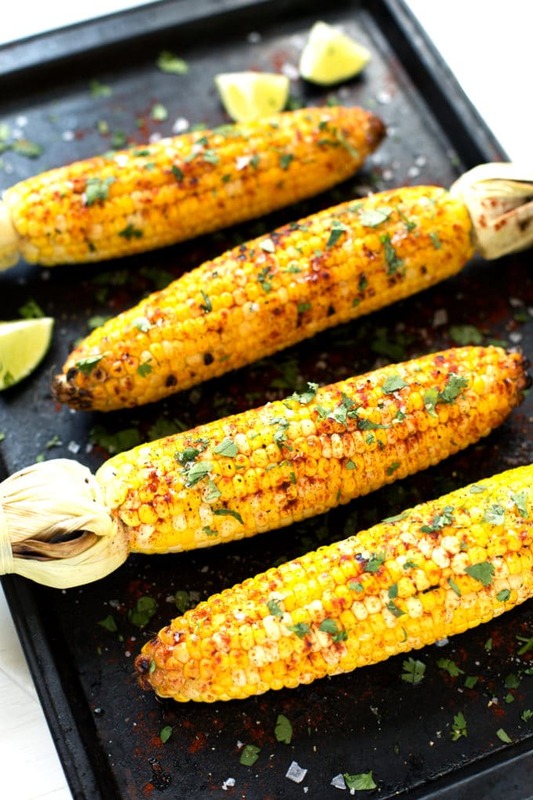 Nothing says summer quite like grilled corn on the cob. 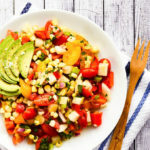 Dress it with pops of citrus, cilantro, and smoked paprika, and you’ve got yourself the makings of a sweet summer evening. 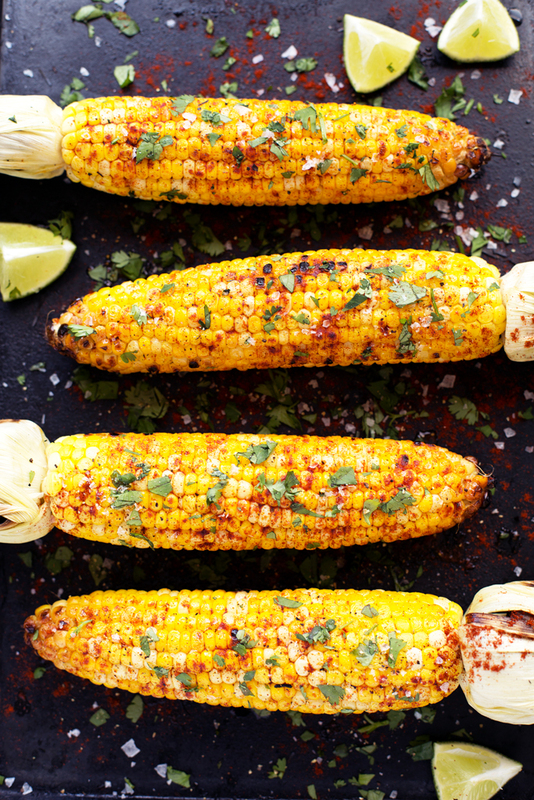 This grilled cilantro, lime + paprika corn on the cob is packed with all of those beloved summery flavors. Up until this past Saturday, I had never grilled anything from start to finish on an actual grill. Sure, I had used a grill pan, and I had nervously nudged around some veggies before while Dan took a grilling break. But tending to each step in the grill process? Never had I ever. The grill has always intimidated me. Maybe it’s the idea of pairing an open flame with long locks or the fact Dan once bid adieu to the hair on his left arm after a grilling incident (note to self: do not allow the grill to fill with propane for 10 minutes before igniting). I’m not exactly sure why, but I’ve always kept a safe distance from the fiery fella that resides on our balcony. With a bit of reassurance and Dan’s abbreviated lesson on the to-do’s and do-not-ever’s of grilling, I took the tray from Dan, strut out the door, and placed those ears of corn right on the grill. 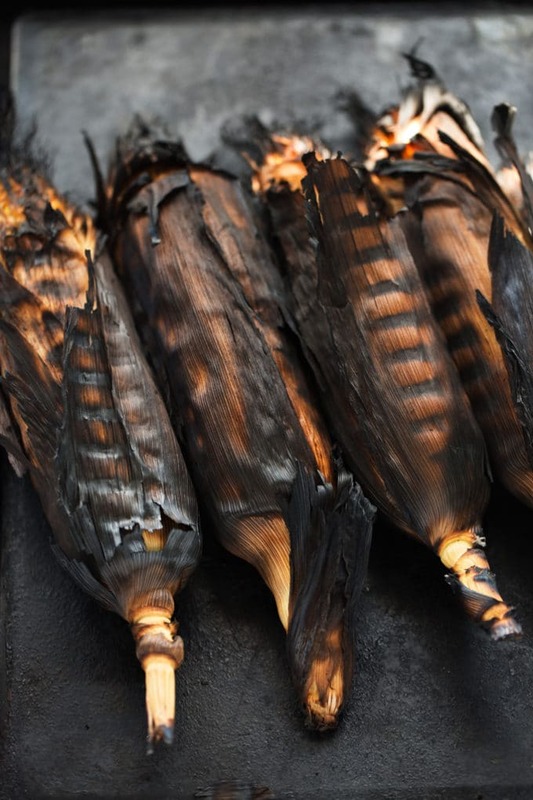 After Dan double-checked my work and triple-verified that the corn silk catching fire was all part of the process, I shooed him away and carefully tended to them on my own until their exteriors were charred and their interiors were sweet and steamy. Then, I brushed on some virgin coconut oil, sprinkled them with paprika, spritzed them with fresh lime juice, garnished with chopped cilantro, and seasoned with sea salt and black pepper. I’m not sure if it was beginner’s luck or the magic of the seasonings, but this grilled cilantro, lime + paprika corn on the cob was the best corn on the cob I’ve ever had. 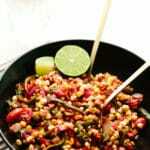 Pops of sweetness from the corn kernels are balanced by the acidity of the lime juice and the smokiness of the paprika. 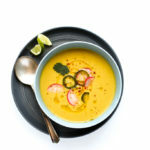 And the coconut oil melds perfectly with the cilantro and offers a savory richness. I swear, there’s something a little magical about this sweet corn. 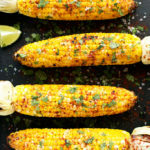 Nothing says summer quite like grilled corn on the cob, and this grilled cilantro, lime + paprika corn on the cob is is packed with oodles of beloved summery flavors. 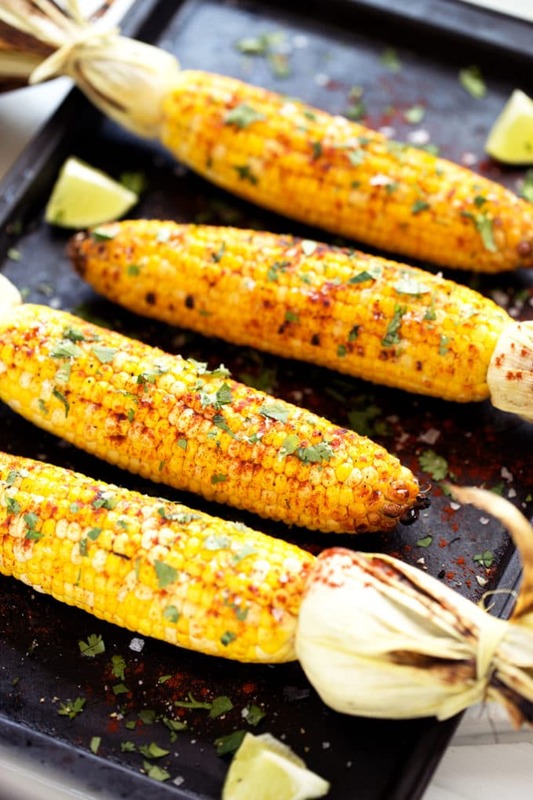 Sweet corn is grilled to perfection, slathered with coconut oil and fresh lime juice, and sprinkled with smoked paprika, cilantro, sea salt, and black pepper. Heat grill over high until hot. If you want a bit of a char on the corn, pull back a few of the husks on each ear of corn. 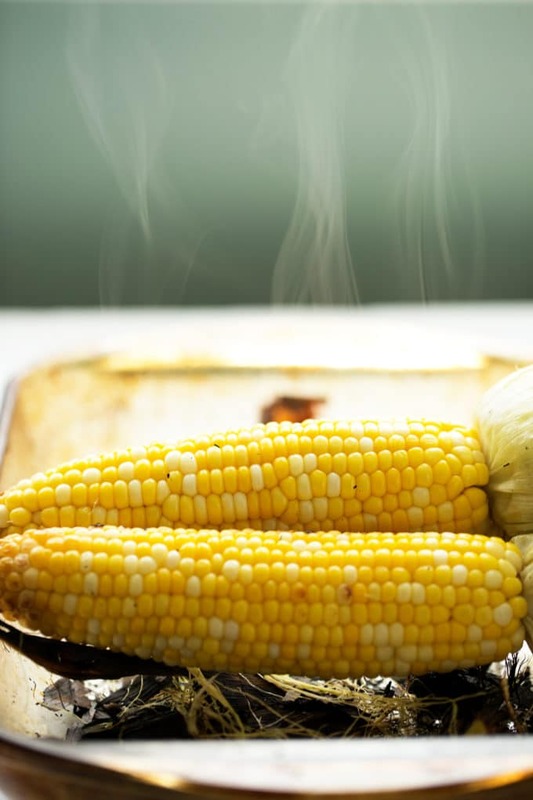 Place the corn directly on the grill, cover, and grill for 15 to 20 minutes or until the husks are charred on all sides, rotating occasionally. Remove and let cool until they can safely be handled. Remove the husks and silk from each ear of corn. You can either discard the husks completely or fold them back to use as handles. Use a pastry brush or your hands to spread the coconut oil over each ear of corn. 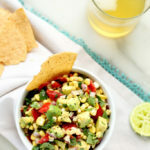 Place the corn on a serving platter, sprinkle with the smoked paprika, spritz with the fresh lime juice, sprinkle with cilantro, and season with sea salt and black pepper. Serve. You’re a better woman than I am. I’ve yet to grill anything in all my years of cooking. 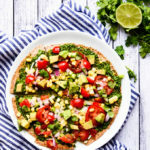 Looks great and love the cilantro and lime! 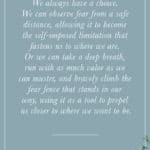 and love that you don’t have to soak it like we always have. You could totally handle the grill, mom! It’s way easier and less frightening than I thought it would be. Also, I did a bunch of research on soaking vs. not soaking the corn, and apparently it’s a totally unnecessary step. Never would have known. If there’s anything better than grilled corn, then I have not yet seen it. I love corn grilled, roasted, steamed, or sautéed. So basically, I love corn in any form! 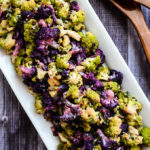 I’ll have to save this recipe to my summer grilling list! Haha, so true!! There’s something magical about that pop of sweetness, isn’t there? Thanks for taking the time to comment, Kennedy! 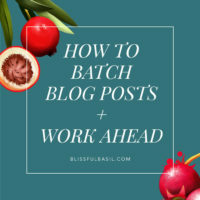 I’ll be sure to checkout your blog too; it sounds wonderful! This sounds fantastic! We grill corn all the time and just eat it the “old fashioned” way with butter and salt and love it, your recipe will definitely make it even better. One suggestion I would share is that we always soak the the corn with the husks on for at least 30 minutes before grilling. This allows it to steam/roast and infuse the earthy husk flavor into the corn before the husks eventually dry out and darken. This way there are less black bits of husk to get off that delicious corn. You can infuse the water too, I use a bit of lime juice but anything can be added. I’m glad you enjoyed grilling! 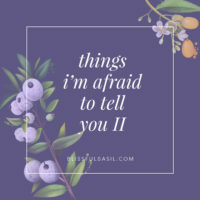 Just think of all the great things you’ll make in the future. Hi thank you for this recipe! 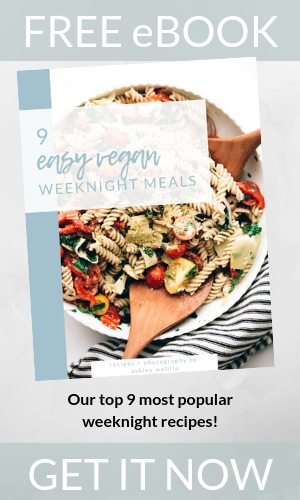 I have made a few of your recipes this one was pretty good! Also, I am psychology major so I got so excited when I read your bio and it said your a psychologist! 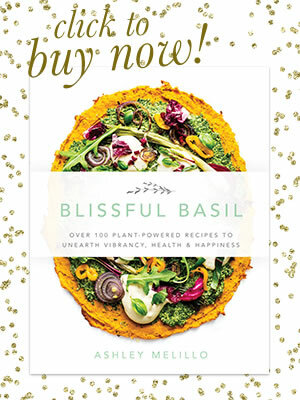 Please keep making amazing vegan recipes! Whenever I post your recipes on snap chat people are like wow being vegan looks amazing!